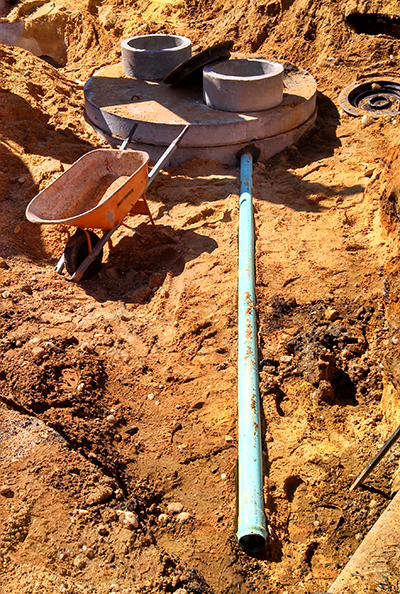 Terry Gallagher Inc. has been installing and servicing septic systems and cesspools for over 40 years. Whether you’re a homeowner who’s having back up problems or looking to add to the system or a property manager with a new installation – our knowledgeable staff can provide a solution for you. Just give us a call for a free estimate anytime.